With my new diagnosis of Bipolar 2 disorder (Bipolar description here) I feel as if I've opened Pandora's box and started to unpack my behavior and experiences. I’m almost, but not quite, embarrassed to admit that I feel like my 20+ career as a creative has been someone else’s career. I remember very clearly my voice coach say that I was very good at mimicking other’s styles. He went on to explain that eventually I would find my own unique voice and that’s when I would really blossom. I met Kristin Chenoweth at a New Year's Eve concert with her headlining and Andrew Lippa conducting. I met her at the after party and she's lovely and indeed short. In twenty years I have blossomed. I’ve done fairly well creating a name for myself in my little bubble in Silicon Valley. I made a clear decision not to make my career in NYC because of a very specific reason. I have many friends working successfully and I do panic every six months or so that I will regret my decision and will never fulfill my dream of being on Broadway. Just last week I almost made a phone call because I’m fairly certain that I could charm, finagle, use my salesmanship and talent to get into the chorus of a show appearing in NYC right now. In my experience, however, working on a Broadway show doesn’t necessarily lead to contentment. There’s always more to hope for. I knew enough about myself to know it is not mine. I suspect that if I had danced my way down that path I would likely be divorced with no children. My friends who live in NYC have given up a lot of this. Now you may say, that’s their choice, maybe they didn’t want children? Totally, I get it. Good lord, I get it. This is not about them, they’re truly talented people and have more guts than me. This is not about them. This is about me. I wanted the life I was brought up in. A happy marriage, an artistic lifestyle, children, a house inspired by the clutter free issue of Real Simple Magazine. And technically, I got both. I strive to be clutter free because it helps me keep control of the clutter that is in my mind. Once again, I blame the bipolar 2. (This bipolar thing is sure good to blame stuff on). 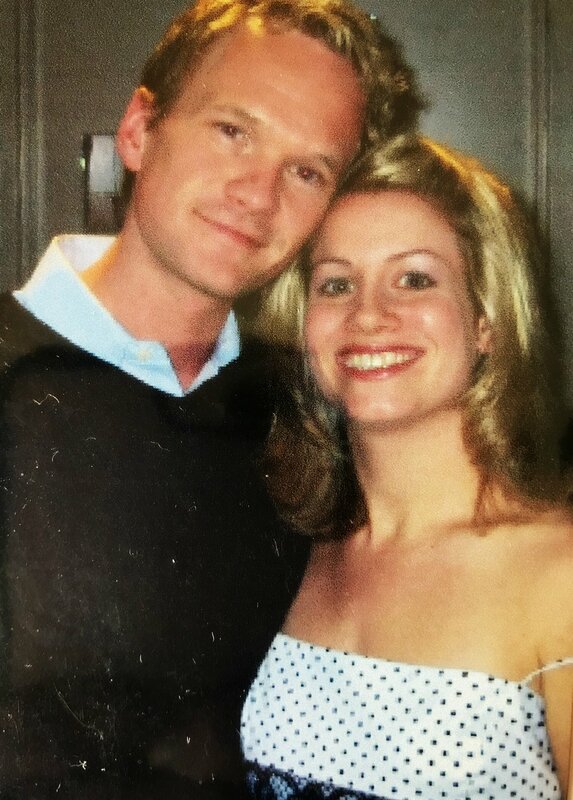 Technically I made my Broadway debut opposite Neil Patrick Harris in a concert reading of Party Come Here written by David Kirshenbaum and Daniel Goldfarb at The Manhattan Theater Club, a Broadway theater, on a Monday evening, on an Equity contract, playing NPH’s wife and killed it. So yeah, I did that. It was wonderful to be in Manhattan, put up in a hotel and paid a union wage while I rehearsed. I was the only non-Broadway actor on the show, but I held my own and stood out as the “non-Broadway” person, something that happens to me a lot as if being on the West Coast means that we are less talented. "Party Come Here" by Daniel Goldbarb and David Kirschenbaum at The Manhattan Theater Club, I'm just gonna call it my "Broadway debut"
Truthfully, we are not necessarily less talented. I’d call it less committed to a certain lifestyle. I don’t think that’s entirely accurate either and therefore I sense this idea somewhat controversial and so I will explore this topic in another post. Let me say that each year each year somewhere between 5-15 students, friends, co-worker choose to move to NYC, stay a bit, not really getting jobs and then come back home to live a normal life as an artist. Did they fail? I don’t think so. When I perform in the show I have the ability to move it closer to my voice and the show succeeds, people are swept away with my charm, my ability to move the script along at a pace that is too fast for them (the audience) but yet they still laugh because I put them at ease. But when others play the role it does not quite succeed. It has very little to do with the actors talent. It has more to do with the audience not always connecting. I played Joanne the main character in Real Housewives The Musical. It's a fun story about a woman who has it all, loses it all, and uses authenticity to get her way back. Me anyone? And so, I flirt with success. Let’s call it “my success.” It is not lost on me that I literally sing, act, dance, and teach others to play, dance and sing for a living. I could work a “normal” job, in a cubicle, most likely killing it in sales. As I’ve mentioned before, and I don’t mean for this to sound annoying but rather factual: If it was a priority to make a million dollars I could do that. Truthfully, I may have made half a million but have spent it rather than reinvesting into my business. Again, I blame it on the bipolar! Seriously though, I would quit everything I’m passionate about, hire a babysitter and go work from one of the 20 + companies I have developed relationships with from being a networker in the Bay Area. I think about it a lot, almost every other day. It seems like a simpler life in many ways. But something stops me. I continue to flirt, never feeling truly successful because I know deep down, well not even deep down anymore, I just know that I am not speaking in my true voice. I’m just not. I have taken on the role of mother of two and Lululemon wearing blonde wife who seemingly has her life together. I do have my life together. Well, except for the fact that I’m having a SERIOUS mid-life crisis. Several times this past year and just last week on The James Altucher Show I have made note of the fact that innovation, clarity and breakthroughs come at the intersection of two ideas. I’ve said it out loud, clarifying the idea in my head. It’s not really a new concept. It’s something I’ve been working on for a long time now. 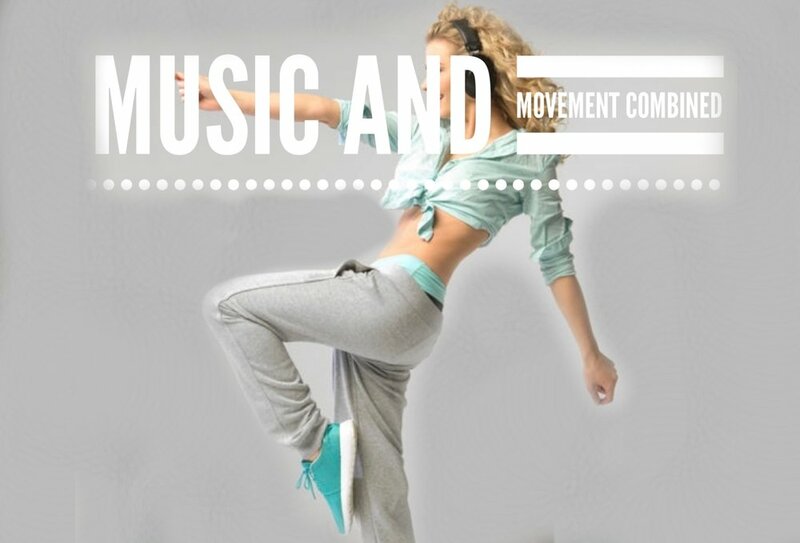 In true Molly fashion I began formulating a plan to merge my voice coaching style with my dance fitness background. This will eventually become SING by Studio Molly. The website is done, the idea clear and ready to be executed. And has been for five or six years. I use the technique on my students to great success. I think, oh my god, I’ve really got something here. Then I think, wait, I’m not a trained choral coach with a vocal pedagogy degree. Hell, I just had to look up vocal pedagogy. I don’t even know how to say it. I think, I’m such a fraud. I picture all the people who know what vocal pedagogy is shaking their heads at me. In my head they’re usually white older men- I have the most difficulty with older or authoritative white men who do not like my tone. They’re the same people, btw, that shake their heads at me when learning that I wrote Real Housewives The Musical and Becoming Britney (yes that Britney) with co-author Daya Curley and there’s no pedagogy in that unless you count vocal fry...which I do, so let’s just leave that for later. But wait. My student has just told me that never in their lives have they sung with such ease. They understand, now, the way the air moves through their body, they feel a release because my technique has allowed them to get out of their head and into their body. But, vocal pedagogy. Fraud. I’m halted. And now here we are again. I am at the cross section of multiple streams of my life. Two distinct cross sections are Common Variable Immune Deficiency and Bipolar 2 Disorder. And from behind all the wires crossed in my mind, I hear my voice. It’s hidden behind other streams in my life:, writing, singing, comedy, entrepreneurship, business, parenting, wifehood, teaching, leading. I think to myself. Do I have the guts? Can I be authentic? Have I found my voice? Maybe. Have you found yours? Let me know here. Resonated with what I said? Feel free to share :) Thank you for reading.